LANDOWNERS along Widgee Creek will hold a meeting on Tuesday night to discuss the drought situation gripping the area, with one farmer claiming it is the worst he has seen in his lifetime. The Widgee Creek Water Advisory Committee has called the meeting to discuss the prospect of self-imposed water restrictions. Landowners along the creek have been sent letters to notify them of the meeting. Gympie councillor and local resident, Hilary Smerdon, believes it is the lowest he has seen the creek. "The drought, it's probably one of the worst ones we've had for quite a while,” Cr Smerdon said. 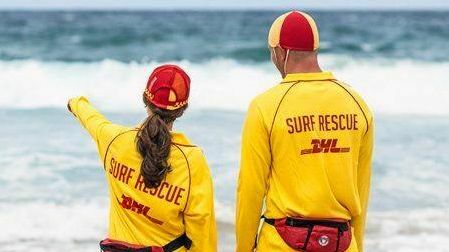 "Kilkivan and Goomeri have been put on further restrictions as well. 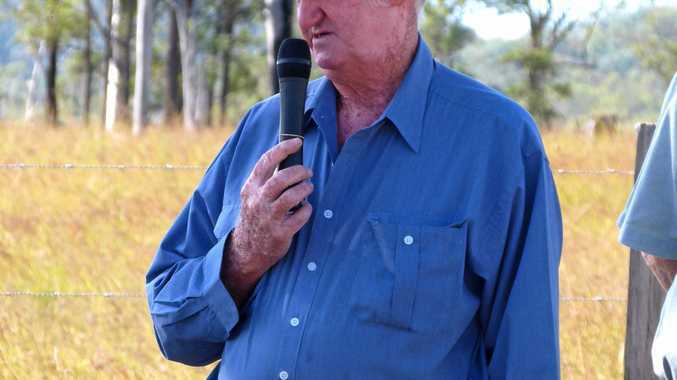 Widgee Creek Water Advisory Committee chairman James Thomas said the meeting will discuss the self-imposed water restrictions, as well as the annual general meeting. "I farm 10,000 macadamia trees and if I don't water them they die,” he said. Mr Thomas said the meeting will mediate between heavy water users and those who use less. "We all have to work together and not get aggro over use of the water under these conditions,” he said. "Some people are quick to get angry over the sight of an irrigator watering crops. "People with irrigation licences need to come to an agreement with other stakeholders. Local resident George Cotter said the Widgee Creek water level is the worst he has seen. "There's been some good droughts in my time but this is the worst. "You could almost say it is bordering on desperate,” Mr Cotter said. One local farmer told the Gympie Times he is down to 50% of his livestock. Mr Thomas said the landowners need to work together to avoid harsher restrictions imposed by the Department of Natural Resources and Mines (DNRM). "Either we negotiate and use self-imposed restrictions that work for us, or the DNRM will impose their own, harsher restrictions. "The restrictions do have to suit everyone but ultimately the final say will be nature itself,” Mr Thomas said.